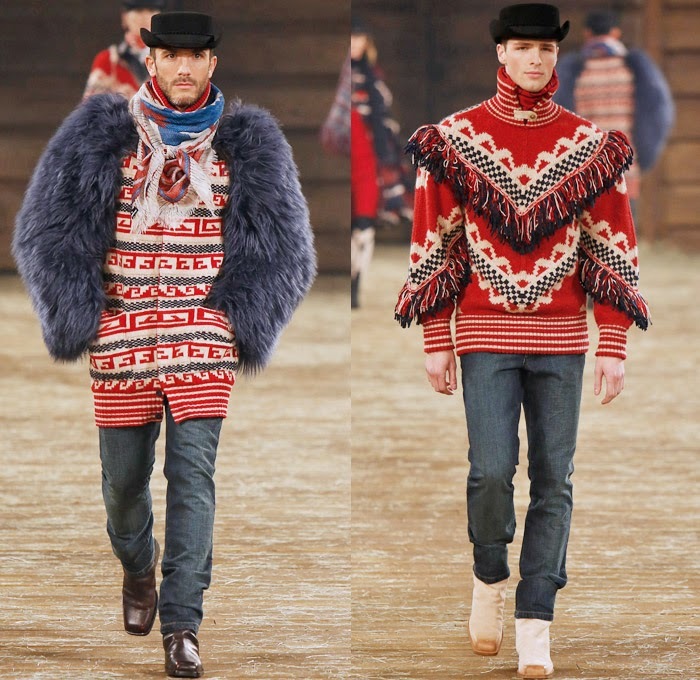 I will admit these are some of the least weird things I've seen a male model wear recently in a runway show. 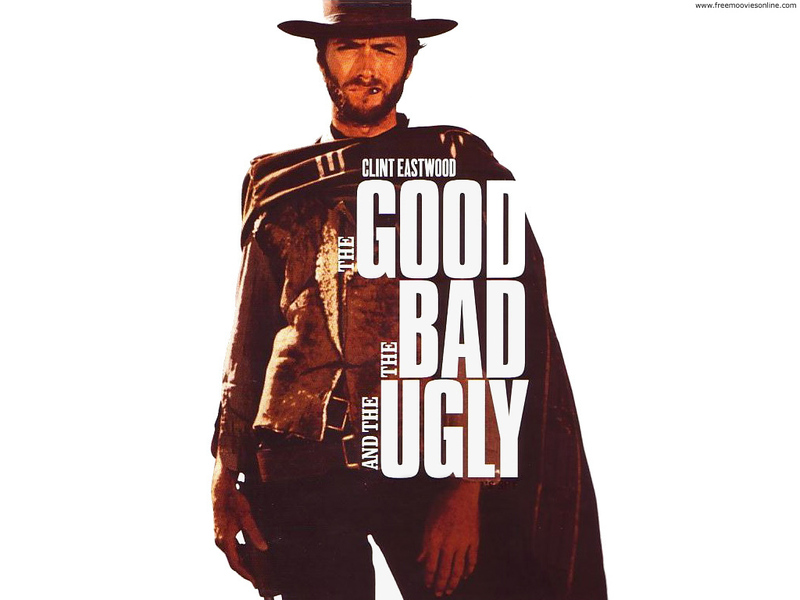 But it does still make me think that Grimace was just cast in a remake of The Good, the Bad and the Ugly. Anyone else seeing that, or is it just me?